Dan Roye is the pastor of Living Stones Community Church. He grew up in a Pastor’s home in Texas, but spent some of his childhood living in Alaska and Washington state. Dan is a graduate of Southwest Baptist University in Bolivar, MO. He and his wife Jana have lived in Blue Springs since 1987. Over the last 25 years, Dan has led worship and/or spoken at numerous camps, retreats & revivals and served on the Executive Staff of T.H.E.E. Camp Ministries. He presently serves on the Executive Staff for Camp Revolution. 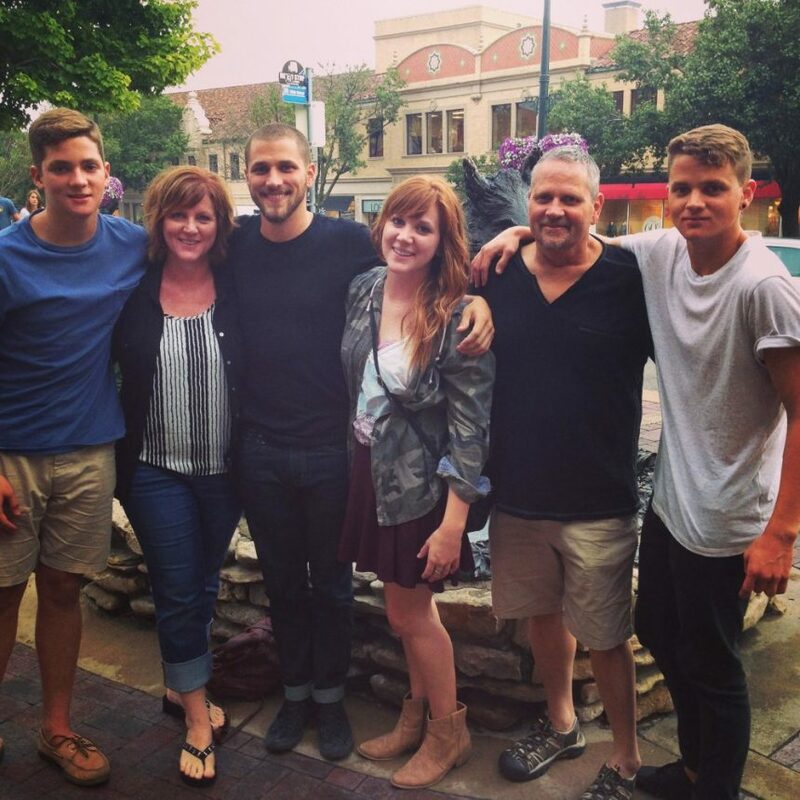 Dan and Jana, have four children, Caleb, Levi, Easton, and Gabe. Along with people Dan loves Kansas City Chiefs, Kansas City Royals, Texas Longhorns and Good Food! Adam is the Associate Pastor of Students and Families at Living Stones. He grew up in Liberty, MO. 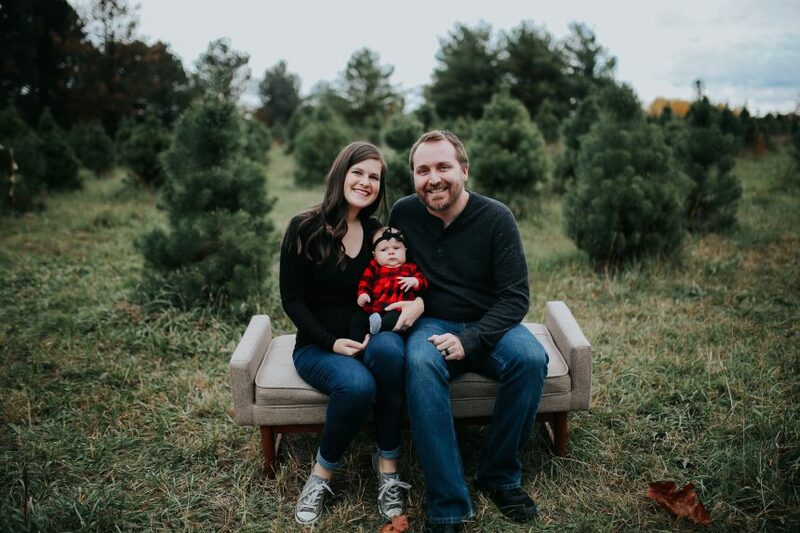 Adam graduated from Liberty High School in 2008 and soon after became Youth Ministry Intern at Pleasant Valley Baptist Church for several years. Adam continued his schooling at Southwest Baptist University where he graduated with a Bachelor of Science in Youth Ministry in 2012. 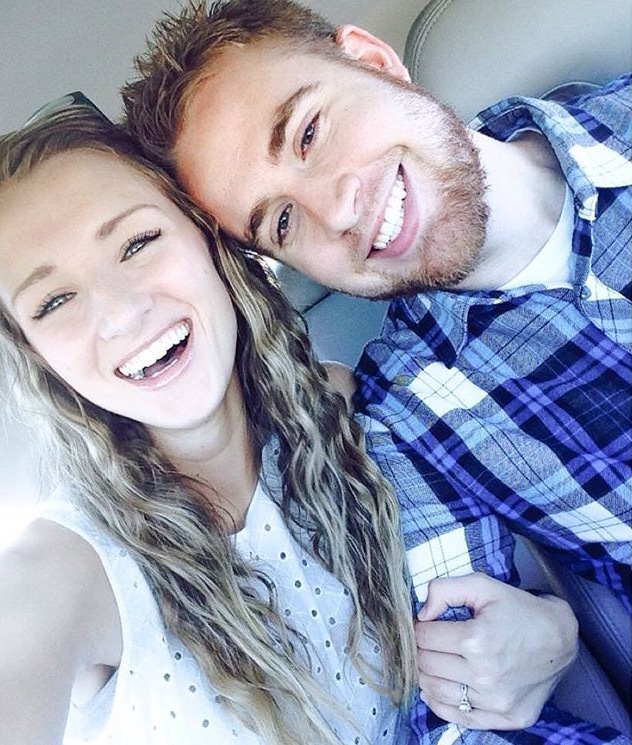 Adam and his wife, Abby have been married since June of 2013. Abby graduated from SBU in May with her Bachelor of Arts in Middle School Math and Spanish Education. Abby started working for the Independence School District as a 6th Grade Math Teacher in 2013. Adam and Abby are humbled by the chance to serve alongside this staff and congregation and look forward to what God has in store for the students, parents, volunteers, and people of this church. Other than hanging out with students, Adam loves the Kansas City Royals, good BBQ, and coffee. David is the Associate Pastor of Connections and Worship at Living Stones. He grew up in Waynesville, MO, and graduated from Southwest Baptist University with a Bachelor of Arts in Christian Ministry in 2014. David continued his education at Midwestern Baptist Theological Seminary, where he graduated in May of 2017 with a Master of Divinity. David and Jaelyn met at SBU, and have been married since October of 2015. Jaelyn will finish with her Bachelor of Arts in Christian Ministry & Divinity from Midwestern Baptist College in May of 2018. She currently works at Miller Management as a Client Services Representative. David and Jaelyn are so excited to be a part of Living Stones and look forward to seeing God further his Kingdom here. 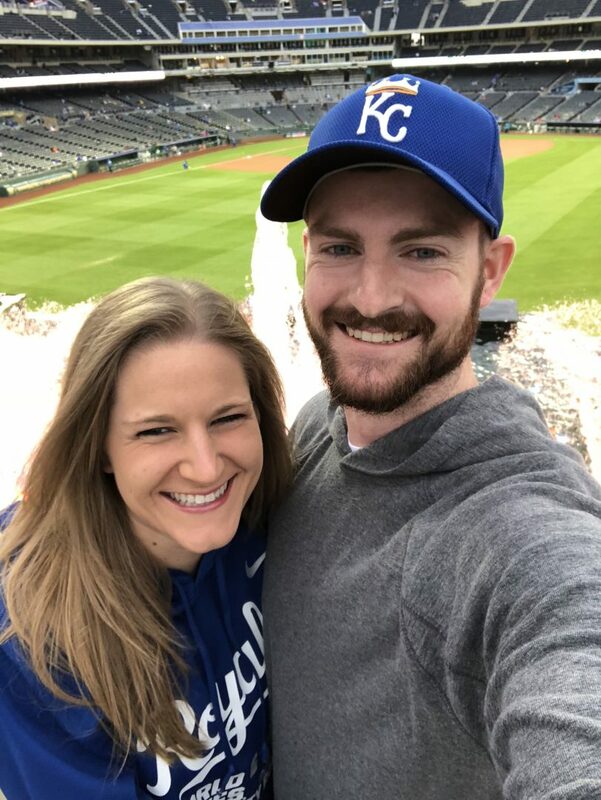 Other than worshiping the Lord and being with people, David loves going on walks with Jaelyn, the Kansas City Chiefs, watching the Lord of the Rings, and good food. Kendra is the Administrative Assistant at Living Stones. She grew up in Waco, Texas but moved to Springfield, Missouri when her dad was called to pastor a church there. While in Springfield, she worked as the secretary for the Greene County Baptist Association. In 2012, Kendra graduated from William Jewell College with a Bachelors in Elementary Education and later also earned a Masters in Differentiated Instruction. She worked as a third grade teacher for 6 years before coming to Living Stones. Kendra and her husband Joe have been married since the spring 2015 and welcomed a beautiful baby girl, Savannah, in the summer of 2018. Joe works as an IT Consultant and runs a 3D Printing company (3DKC) in his spare time. As a family they enjoy trying new recipes and visiting with friends.